The Works of John Steinbeck – collector set – from Juniper Books. The Advent Calendars from The Metropolitan Museum of Art. 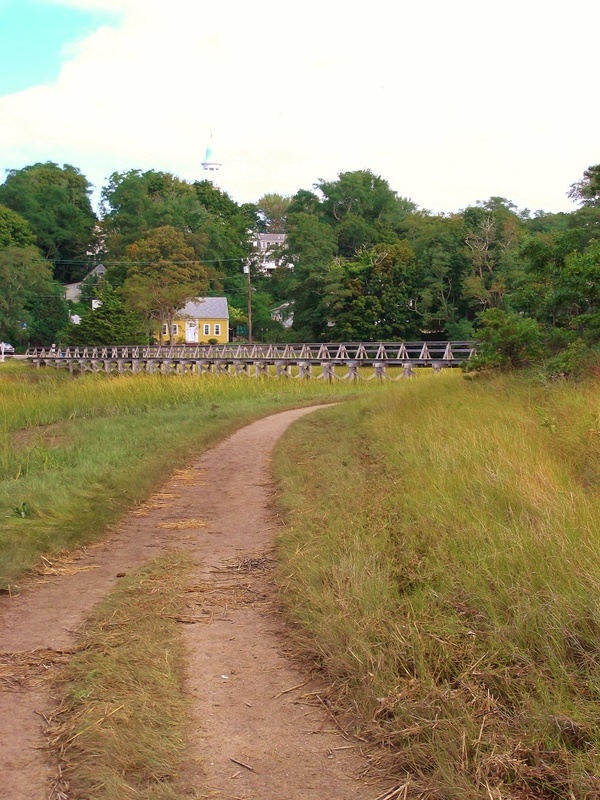 Help empower disenfranchised youth with The Hetrick-Martin Institute. The Happy Advent Candle To Go from Donkey. Help “save them all” by supporting pet adoptions through BestFriends.org. On the Saturday after Thanksgiving I am just resting enjoying the post-holiday aura while preparing for the pending holiday season madness. 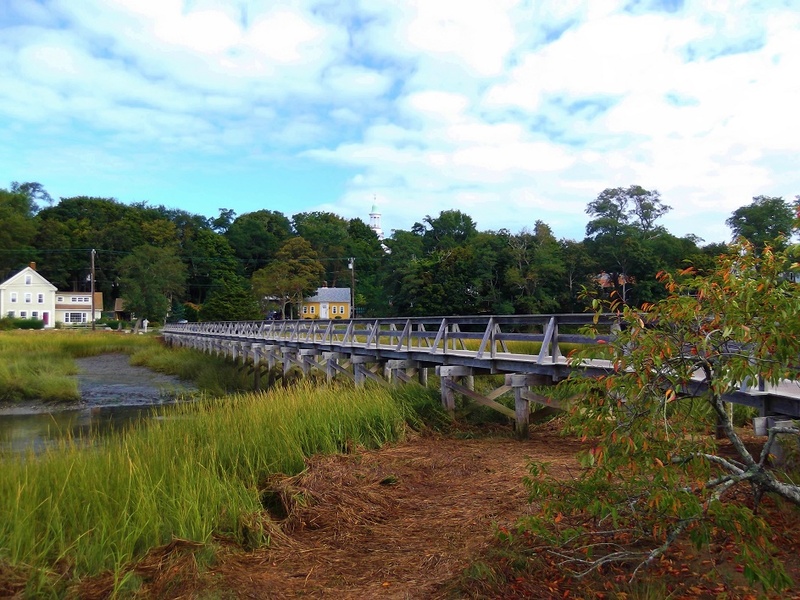 My mind is wandering back to my late summer vacation in Wellfleet – the charming seaside town on Cape Cod. 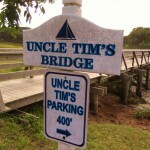 I was thinking in particular about Uncle Tim’s Bridge, which is a one of the town’s many iconic motifs. 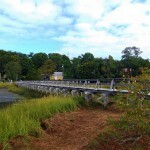 The Bridge, which connects the town to a tidal island over Duck Creek is often the subject of artists and photographers who come from all over to capture the beauty of the town. 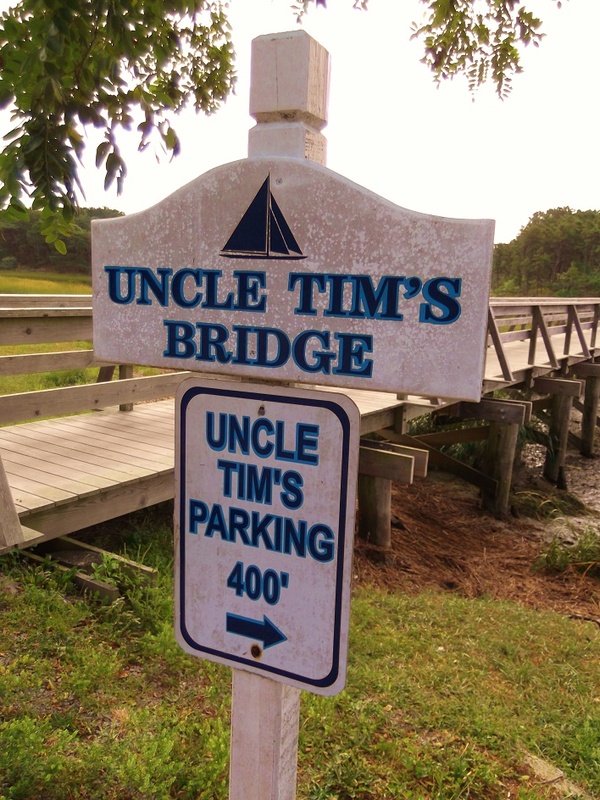 On my visit this past September, I took a few photographs of Uncle Tim’s Bridge myself and thought today would be a great day to share them. OK, so it is the “day after” – call it Black Friday if you need to – but I call in Smorgas-Bowl Friday – when I take a little of everything that is leftover from Thanksgiving dinner and mix it together in a bowl in a concoction my mother christened the Smorgas-Bowl – a play on the smorgasbord. That is the best way to take care of leftovers in my humble opinion (the epic Thanksgiving Dinner sandwich is a close second) but there are tons of ideas for how to use the leftover turkey. 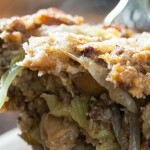 The fine folks at Kraft have put together a nice resource of recipes with some great uses for all that turkey. 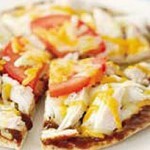 I am going to try the BBQ Turkey Pita. 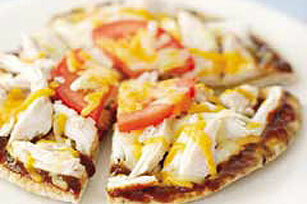 See the Leftover Turkey Recipes from Kraft here. The Christmas shopping season is officially on and starting tomorrow we will be presentig our 6th annual 25 Days of Christmas. 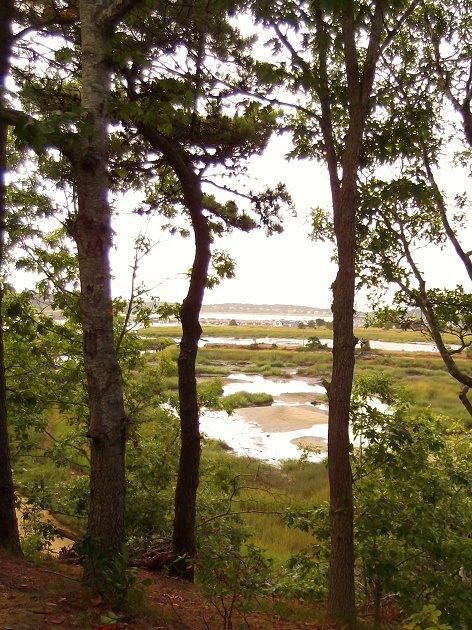 However, today we kick off the season with a few finds for the foodie on your list. When it comes to cookware you can find all manner of quality products at every price point. 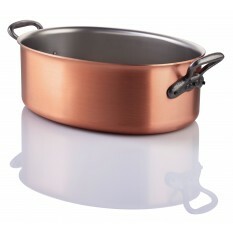 But for my money (and you need to have a little) there is nothing better than the copper cookware from Falk. In particular, I like Falk’s classic oval Dutch Oven. See all the classic copper cookware of Falk here. If you have a wine lover on your gift list, the innovative The Durand – designed to remove corks from vintage wine bottles without polluting the vintage – may just be the perfect choice. 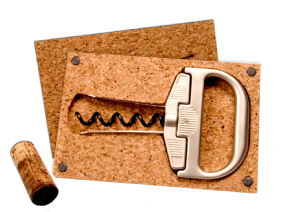 Learn more about The Durand vintage cork remover here. 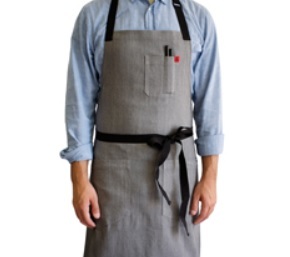 Every would-be chef needs a good apron. The world is full of novelty aprons (I fancy one that makes it look like I have washboard abs) but the serious cook appreciates a professional quality apron, like the Hedley and Bennett Pho Apron I found at JB Prince. 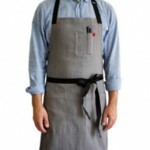 See all the Hedley and Bennett Aprons available from JB Prince here. See all the world class tools and equipment for chefs from JB Prince here. 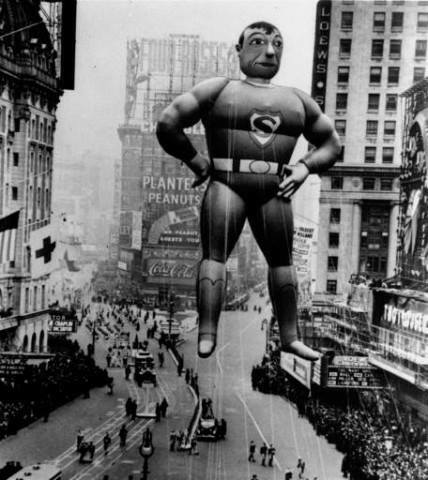 I hope you are having a SUPER Thanksgiving! My mother’s basic turkey stuffing is by far the best stuffing one could ever hope to have in a lifetime and it is a standard at our Thanksgiving dinners every year. However, my sister insists on making an “alternative stuffing” every year and some of these efforts have been better than others. But the one we will try this year sounds like a real winner: the recipe for Chef Stephanie Izard’s Stuffing with Apples & Pork Sausage I found from Abe’s Market. Find the recipe for Chef Stephanie Izard’s Stuffing with Apples & Pork Sausage from Abe’s Market here. 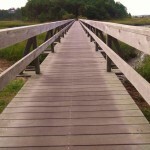 See all the great resources and product from Abe’s Market here. Just in time for Thanksgiving (at least for the Kindle version) I present: The Big Book of Sides: More than 450 Recipes for the Best Vegetables, Grains, Salads, Breads, Sauces, and More by Rick Rodgers. If you are like me, Thanksgiving is all about the side dishes and I am always looking for new twists on old classics and totally new ideas to compliment the turkey. In The Big Book of Sides, Mr. Rodgers gives us more than 400 great ideas for side dishes that will make any dinner more special. 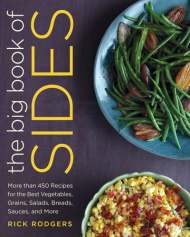 More than just a book for the holidays, The Big Book of Sides will give you ideas for meals throughout the year and maybe even a few that will become the main course. The Big Book of Sides by Rick Rodgers is available from Amazon and other fine book retailers. 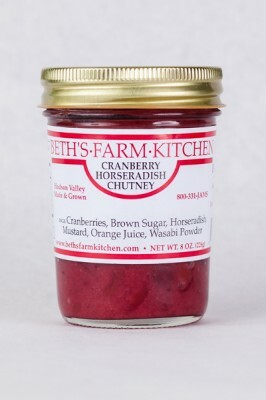 THANKSGIVING FIND: The Cranberry Horseradish Chutney from Beth’s Farm Kitchen. 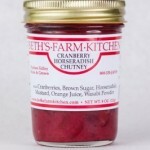 Spice up your Thanksgiving dinner with the Cranberry Horseradish Chutney I found from Beth’s Farm Kitchen. 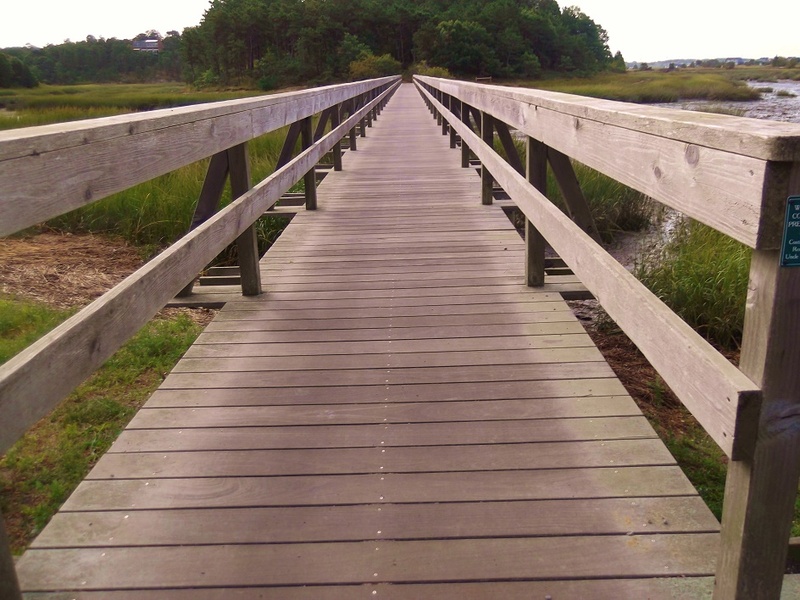 …if not, order it anyway as the Cranberry Horseradish Chutney makes for the perfect condiment for the most epic of day-after Thanksgiving sandwich. 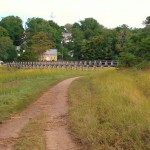 Find the Cranberry Horseradish Chutney from Beth’s Farm Kitchen here. 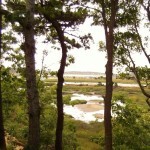 See all the great jams, jellies, chutneys, relishes, marmalades and other great products from Beth Farms Kitchen here. Lost Cowboy is powered by	WordPress 5.0.4 and delivered to you in 0.910 seconds using 56 queries.